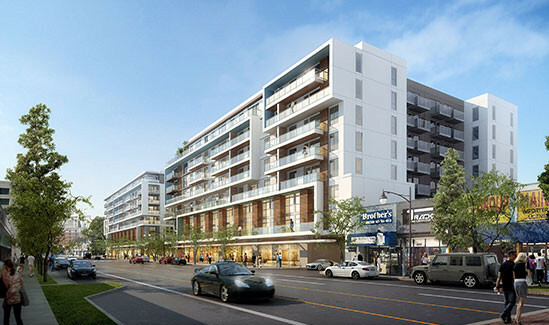 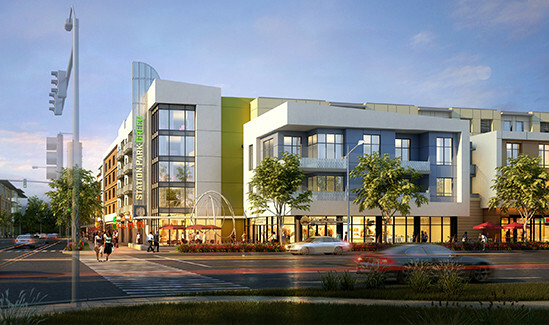 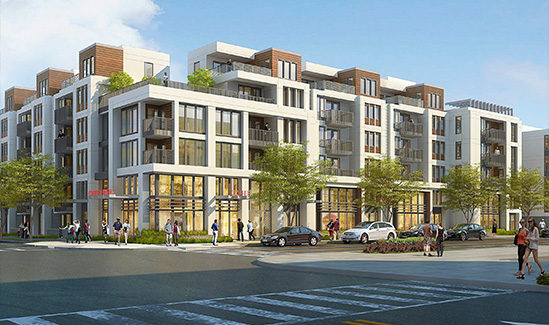 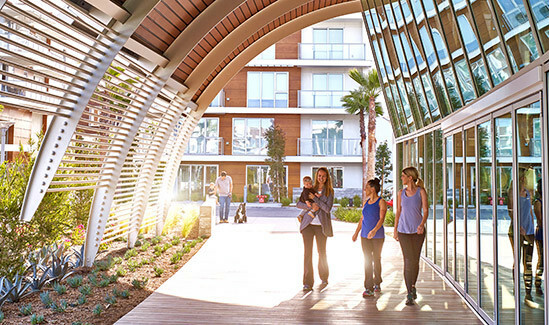 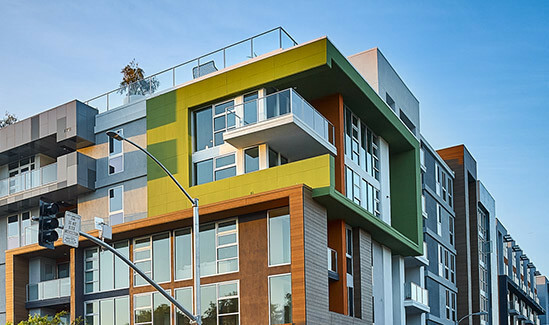 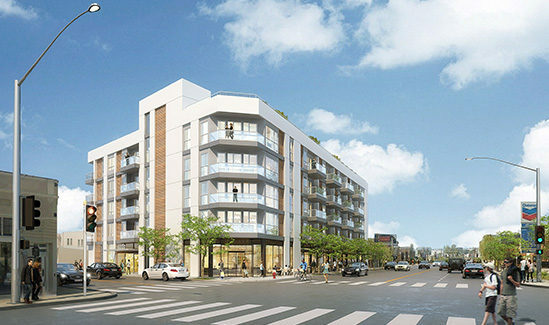 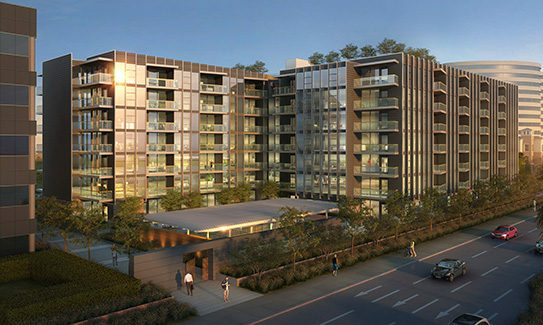 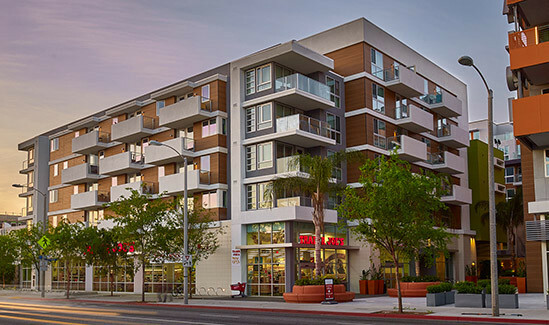 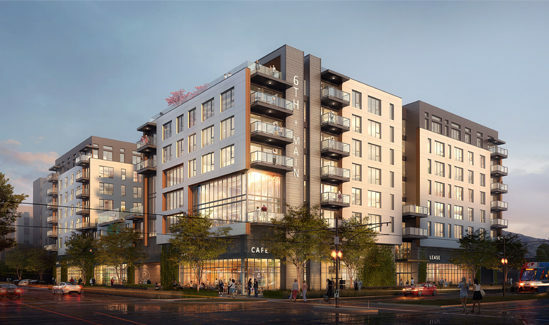 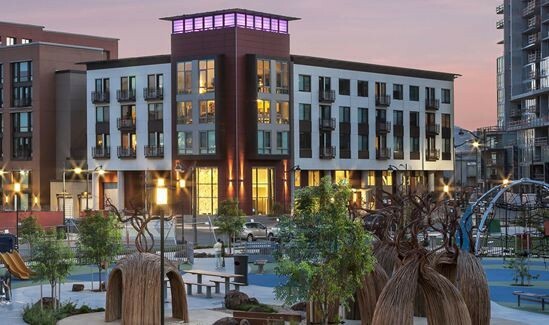 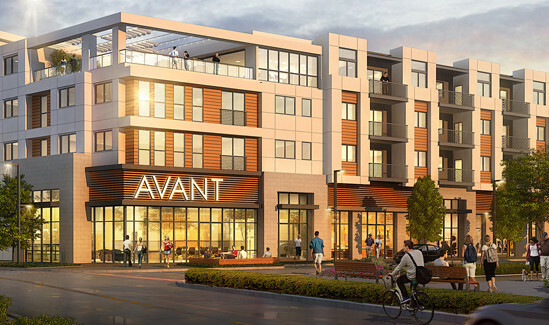 The Beverly Hills City Council recently approved this new 54-unit luxury condominium development. 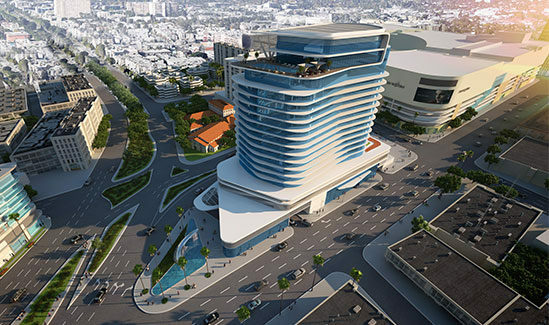 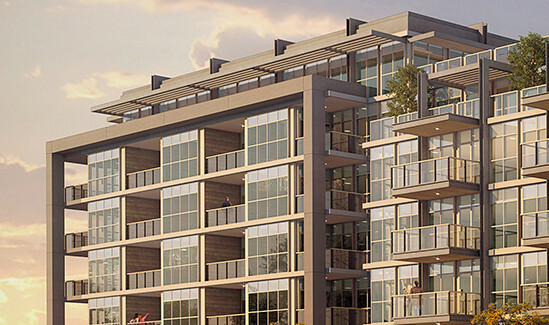 The 40,000 square foot property will include luxury residences in a mid-rise, six-story structure. 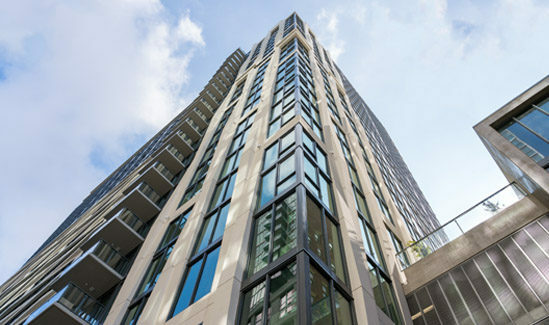 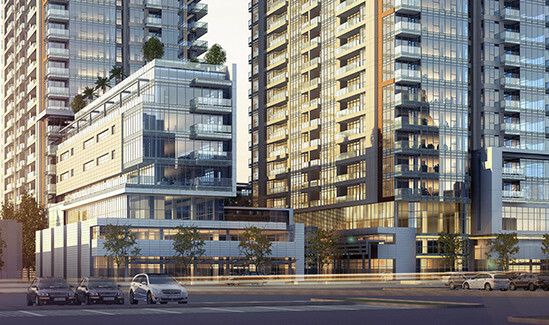 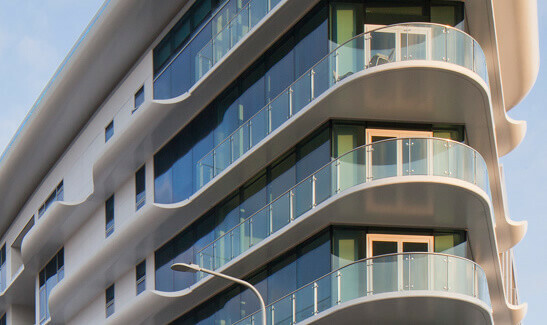 The building features a sleek glass exterior and exclusive amenities including a rooftop pool. 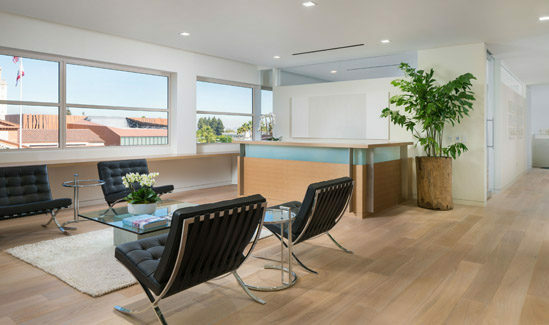 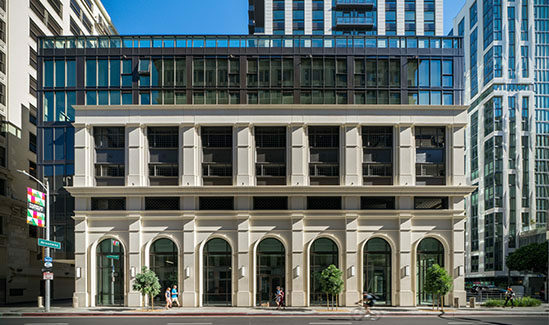 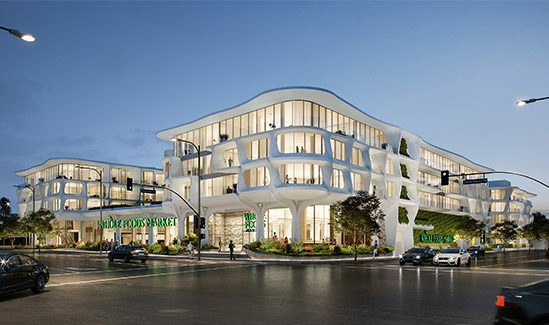 The building’s mass is split into two wings, with approximately 5,700 square feet of retail space wrapping a central courtyard fronting Wilshire.